Everyone in Conway today is benefitting from the vision and action of previous generations. Our schools, our economy, our quality of life were all built in large part by those who came before us. What will this generation of Conway residents and business leaders be remembered for? Will we seek only to profit from the work of previous generations? Or will we use our own vision and action to build a community the next generation will thrive in. We will never meet our potential until we stop comparing ourselves to others and start comparing ourselves to what we can be. And Conway can be exceptional. The projects below represent a Conway that is within reach. They represent our most ambitious and shared goals. They represent your opportunity to create this generation’s legacy. 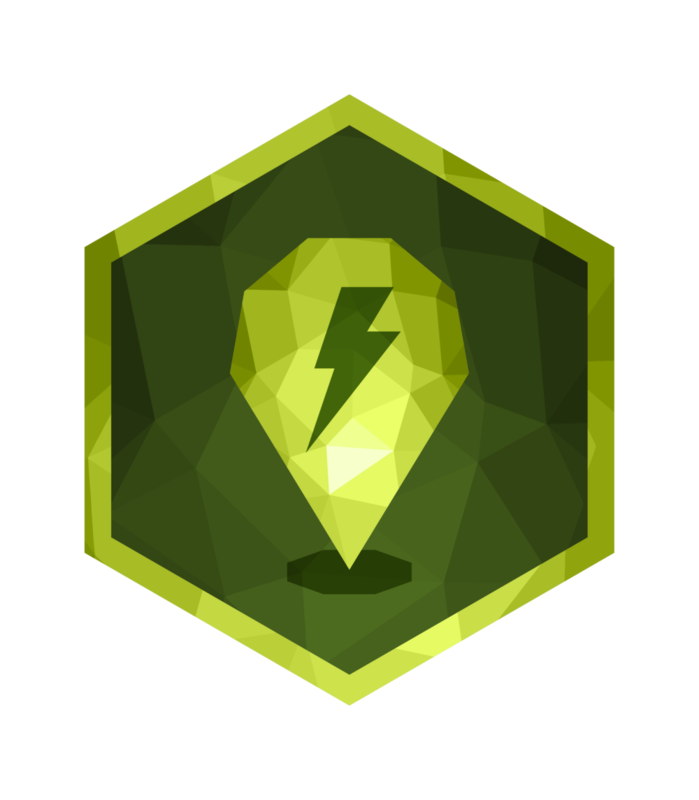 Conway can turn great business ideas into fast-growing employers. The time between having a great idea and hiring your first few employees is a challenging, but critical, time in a business’s life. Affordable – or even free – work space that complements your business might make the difference between success and failure. Combine that with mentorship, programming, and shared office resources and overhead and you’ve got a recipe for small business job growth. The Conway Area Chamber of Commerce and Conway Development Corporation, in partnership with Conway Corporation, will develop the Arnold Innovation Center. Honoring retiring Conway Corporation CEO Richie Arnold, this downtown facility will become the epicenter of Conway’s startup community. With plans for co-working space, leasable office suites and seminar facilities, the Arnold Innovation Center will provide a continuum of space for Conway startups as they grow. Conway can build a trails system that safely moves pedestrians and cyclists all over the city. The addition of pedestrian (and pedestrian accommodating) overpasses at key locations will open up the entire city to runners, walkers and cyclists. The convenient location of public institutions, schools, parks and developing property means that now is the time to expand our trails system citywide. The new overpass at Central Landing is the first interstate overpass in Conway designed to accommodate pedestrians and cyclists. A dedicated greenway through Central Landing connecting to proposed trails east of Conway Commons (behind Home Depot/Old Navy) will extend the reach of our trails system. Pedestrian overpasses at Oak Street and Harkrider modeled after the recently announced Dave Ward Drive pedestrian overpass will safely connect trail users to new sections of trails that can extend north and east to Lower Ridge Road. Conway can make public art highly visible and accessible to everyone. 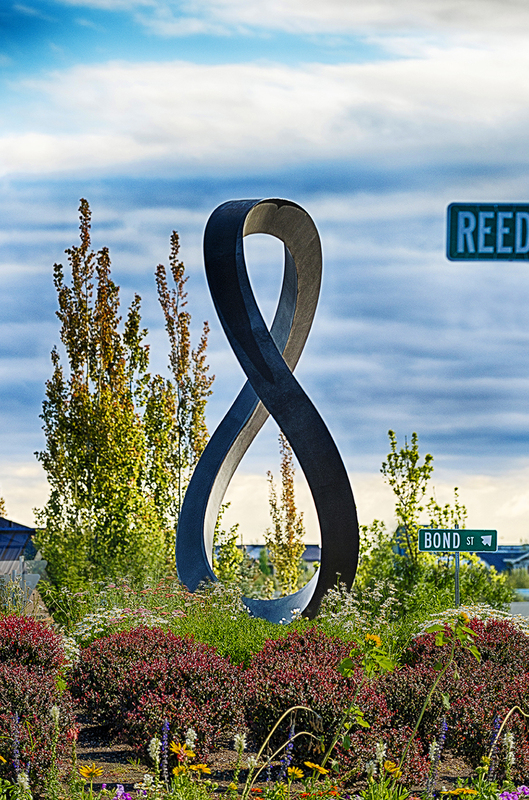 Conway’s roundabouts represent a unique opportunity to make public art a daily part of residents’ lives. Large-scale art of all varieties will make routine trips across town stimulating, and make one-time visits to Conway memorable. By raising private funds and partnering with the city of Conway on long-term maintenance, Conway’s roundabouts can become a unique setting for large-scale works of public art of all kinds. Arts organizations, museums, artists and donors can team up to turn Conway’s roundabouts into a regional destination. Conway can show visitors the best it has to offer while helping them move comfortably around the city. Every year, tens of thousands of visitors come to Conway for tournaments, cultural events, conferences and more. A consistent and attractive system of “wayfinding” signs will not only help visitors find their planned destination, it will also help them discover new things along the way. 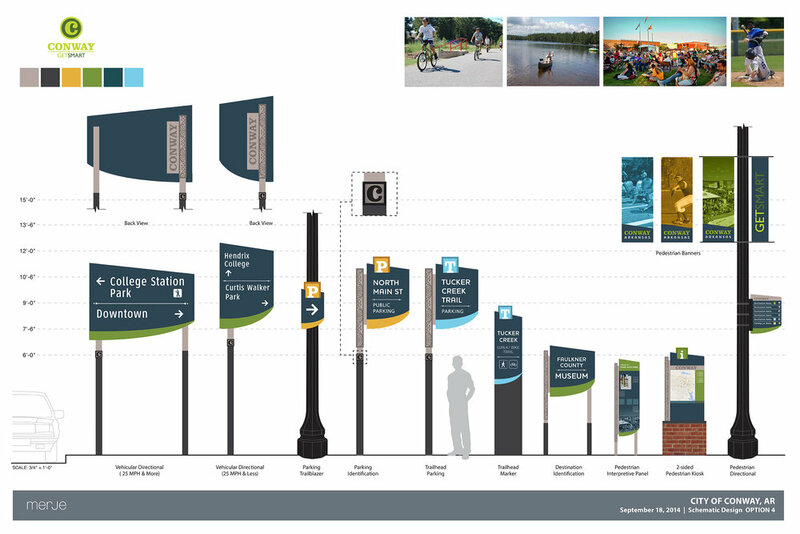 The Conway Convention and Visitors Bureau partnered with Merje Design to prepare a “Wayfinding Signage” plan that identifies key locations and useful content to help visitors move around and learn about Conway. The result is a 182-sign system that includes signs built for the high-speed motorist all the way down to small, pedestrian-oriented signs. Conway can impress the more than 60,000 people who see it from the interstate every day. Over the course of a year, millions of people drive though Conway on the interstate. For many, that is the only impression they have of our city. A well-designed, properly maintained landscaping plan along our interstate corridor and exits – coupled with new, decorative bridges – will help Conway stand out on our nation’s third-longest interstate. The Conway chamber will raise private funds to implement landscaping master plans for Exits 127 and 129. Designed by Crafton Tull, the Exit 129 master plan preserves the heavily wooded interchange while eliminating invasive vines and brush to open the areas for additional ornamental trees. The Exit 127 master plan takes the largely barren interchange and adds 125 trees and 1,500 shrubs to develop a distinctive entrance into the city’s Oak Street corridor. The chamber will develop a plan for Exit 125 after interchange improvements are completed in 2019. Conway can make splash pads widely available. Interactive splash pads are a cost-effective way to provide spring and summer fun to Conway residents and visitors. By locating them in existing city parks, we can make sure that residents in every part of Conway have a family-friendly activity nearby. The existing parks budget is adequate to install splash pads, over time, at city parks throughout Conway. Installation, maintenance and personnel costs associated with splash pads are significantly lower than with many other recreational amenities. The community will work with city government to identify locations that maximize budget and access. Conway can host educational and entertaining events in a historic, downtown theatre. Conway is blessed with a number of organizations that regularly host high-quality cultural events. By revitalizing the historic Grand Theatre (the southwest corner of Oak and Chestnut Streets), we can provide AETN, the Arkansas Shakespeare Theatre and a cast of other arts-related nonprofits the setting they need to provide Central Arkansas residents with even more robust programming in a first-class venue. The Conway Area Chamber currently has the Grand Theatre building under contract. Upon completing a feasibility study by Westlake, Reed & Leskosky (a Cleveland-based architecture firm specializing in theatre restoration), the chamber will enter a private fundraising period to build out a state-of-the-art, 400+ seat performing arts venue in Conway’s original theatre. Are you interested in helping achieve these projects in Conway? Join us in supporting the Conway 125 capital campaign. Select which projects you're interested in being involved.